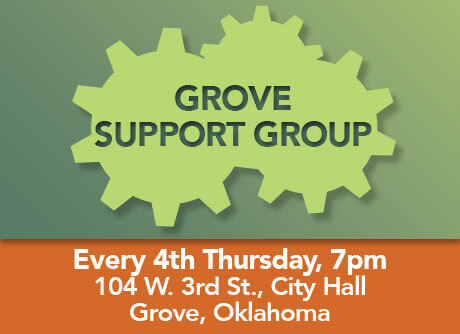 This is a group that started in May 2013 and has evolved into a very strong support group. They meet at City Hall in Grove, OK. This group has several successful patients who understand the need for a strong support system.